If you are a fan of tycoon building games, but are tired of the same old island building, or kingdom building or amusement park or zoo building formats, here’s a new game by developer Gear Games which brings you the amusement park tycoon game with an interesting twist. 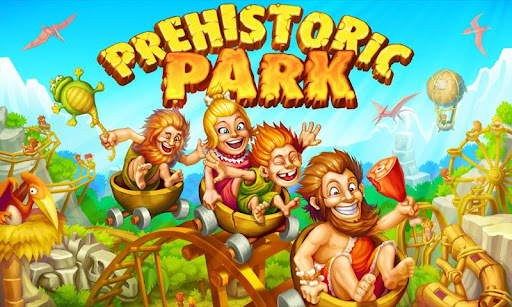 Prehistoric Park is a tycoon building game which lets you build a Stone Age amusement park full of colorful cavemen characters and some really quirky rides and attractions. The premise of the game is simple. 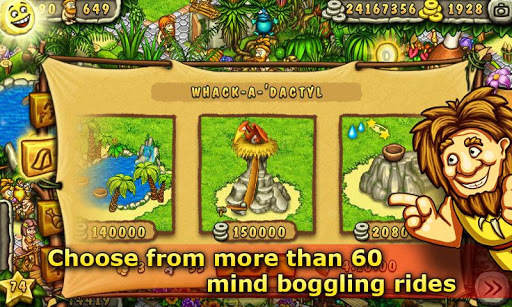 You are an amusement park tycoon in the Stone Age, and help build an entertainment centre for all the cavemen to visit and enjoy. Interesting change of environment to keep you going at it for hours. Prehistoric park lets you build a variety of attractions that utilize stone, skins, and even dinosaurs in some amazingly innovative ways. After all, this is the stone age, right? 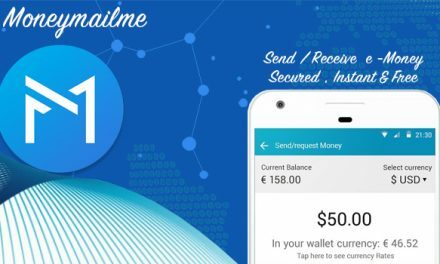 Were you really expecting to get modern construction material and equipment? And you need to keep in mind that this is the only entertainment that your guests, the cavemen have, so the attractions better be good and enjoyable. You can choose from over 60 unique attractions and rides which include giant wooden swings, trampolines made from mammoth hide, merry-go-rounds that can make the cavemne go giddy, slides made of prehistoric stone, rollercoasters which are sure to elicit loud screams from our prehistoric guests, water rapids and even dinomotors powered by huge dinosaurs to make all these rides run! Sounds exciting, doesn’t it? Now you’ve also got to make your amusement park look good with decorations, and you can do up the area with exotic trees, pagan totem poles, stone temples and various other items that the cavemen guests can relate to. You can also add snack kiosks, drinking water fountains, balloon stands for the kiddies and restrooms as well to cater to all the needs of your guests. Of course, to ensure that your amusement park is running smoothly for your cavemen guests, you’re gonna have to employ some workers which you can do. 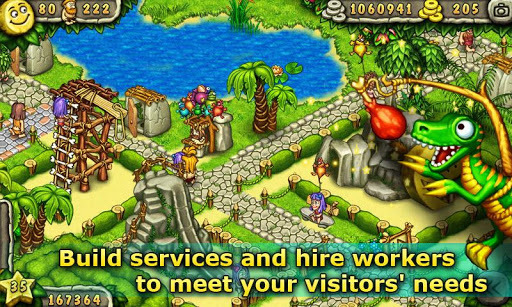 The workers you hire will keep your park running as well as take care of your guests when you are not in the game. 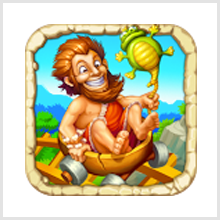 You can share your achievements with your friends , as well as compete with them to build the best amusement park in the stone age. Overall the Prehistoric Park game is a fresh and unique take on an otherwise jaded amusement park building genre. The graphics and gameplay are pretty smooth, and there are enough options to keep you going for hours at a stretch. 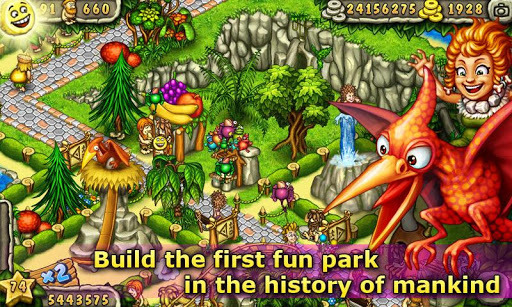 Prehistoric Park is available as a free download from the Google Play Store and is compatible with all Android devices running Android 1.6 or higher.